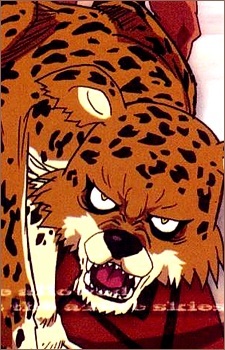 A jaguar spirit who is Chocolove's spirit ally. He used to belong to Chocolove's mentor. According to Chocolove with his nose, he can smell all, with his eyes, he can see all and with his his claws, he can catch everything.